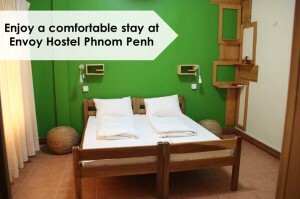 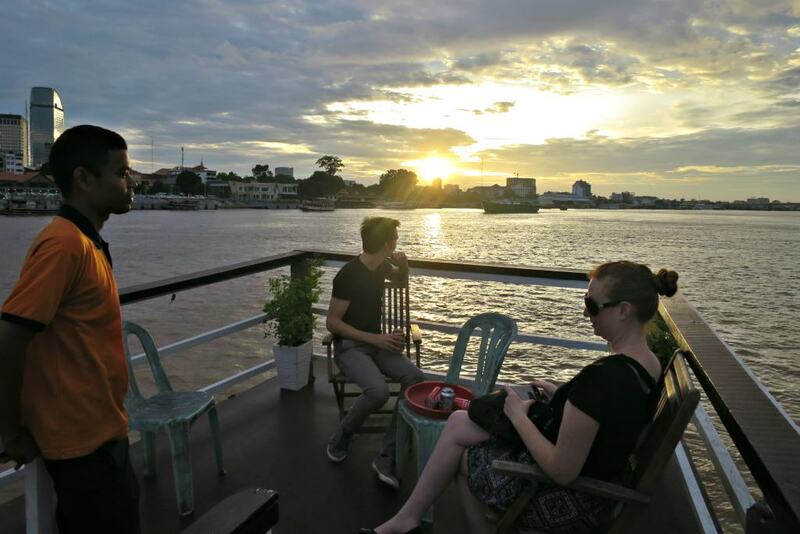 Paint the town red with this exciting tour of Phnom Penh. 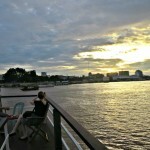 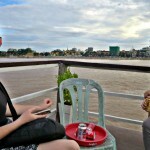 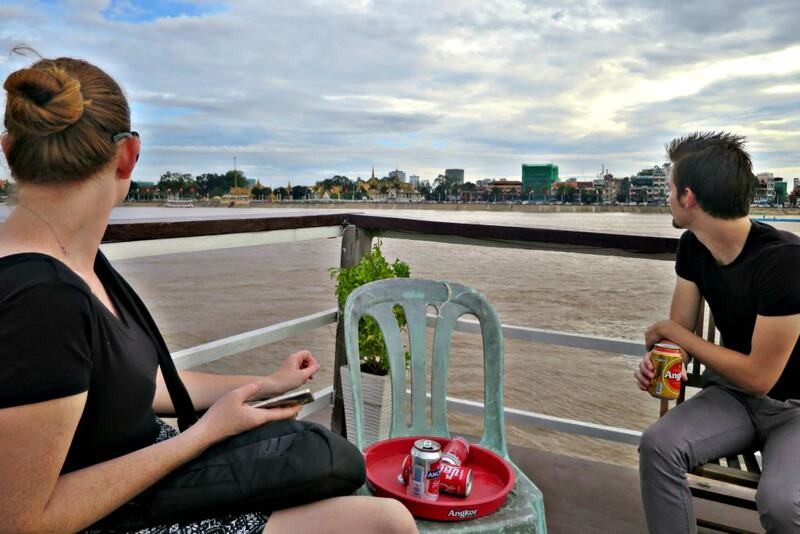 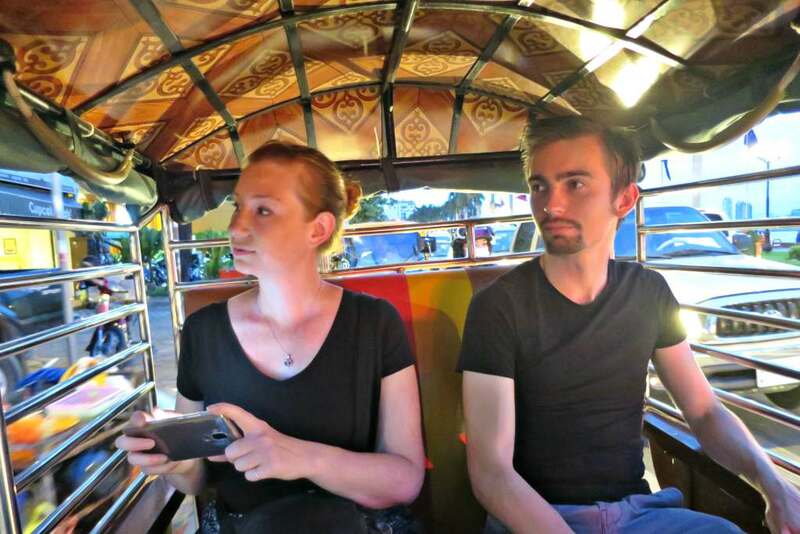 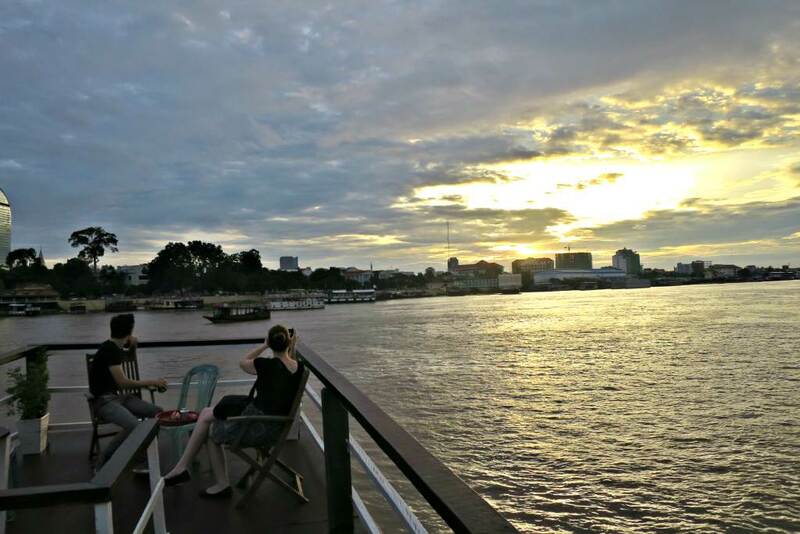 Make new friends as you enjoy the stunning view of Phnom Penh at sunset from a relaxing one hour cruise along the Tonle Sap River, over a drink. 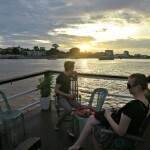 Stroll along the Riverside and marvel at the local evening rituals. 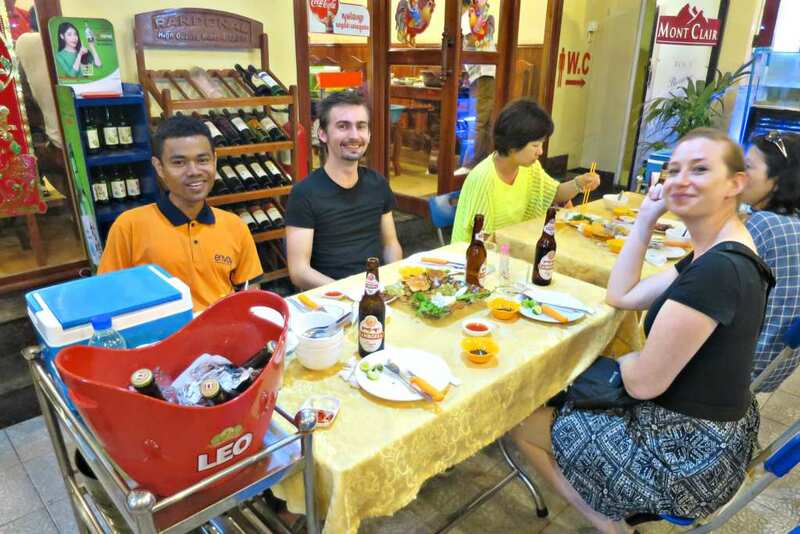 Dine together at a popular local eatery serving a variety of delicious and authentic food. 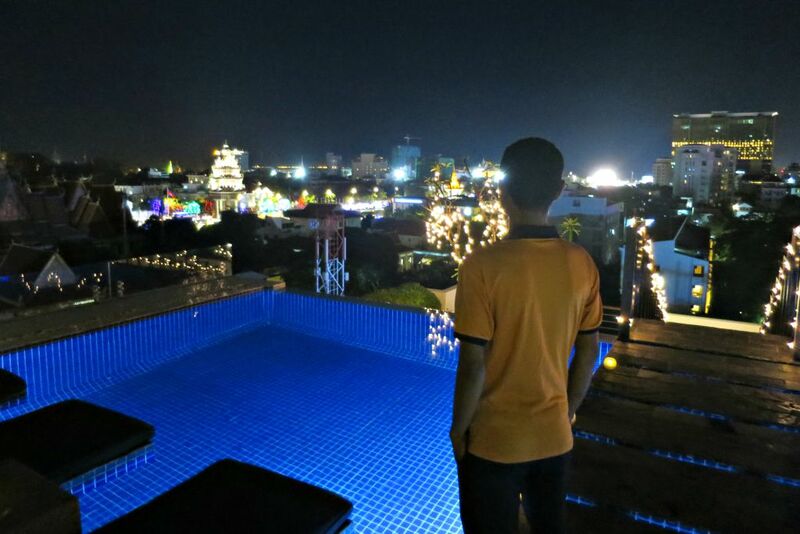 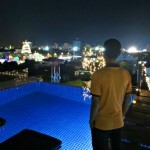 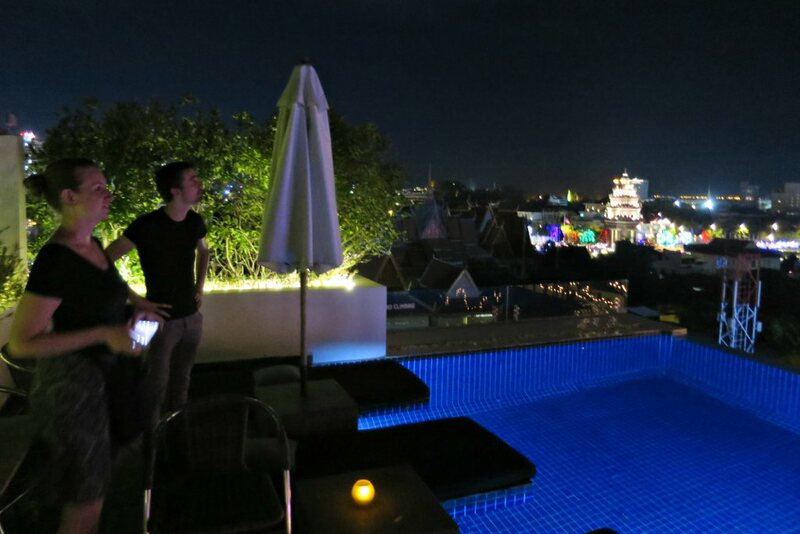 Be amazed by the stunning views of the picture perfect independence monument by night at one of the popular expat hangouts. 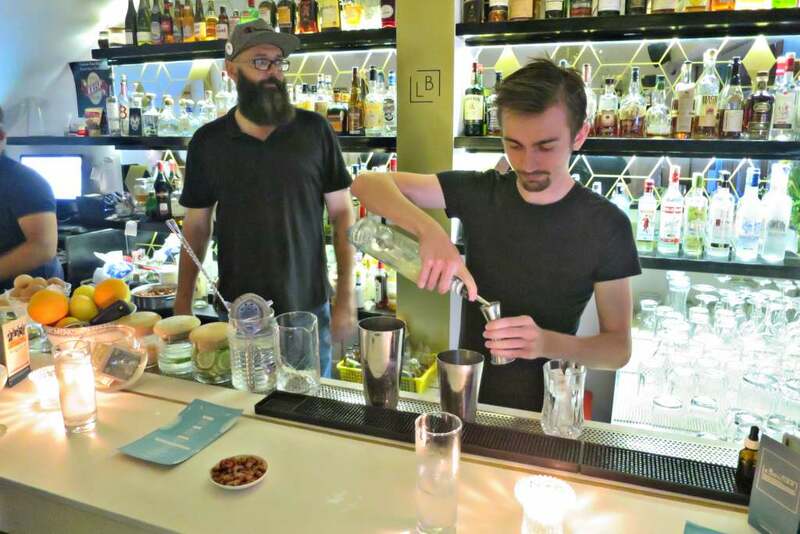 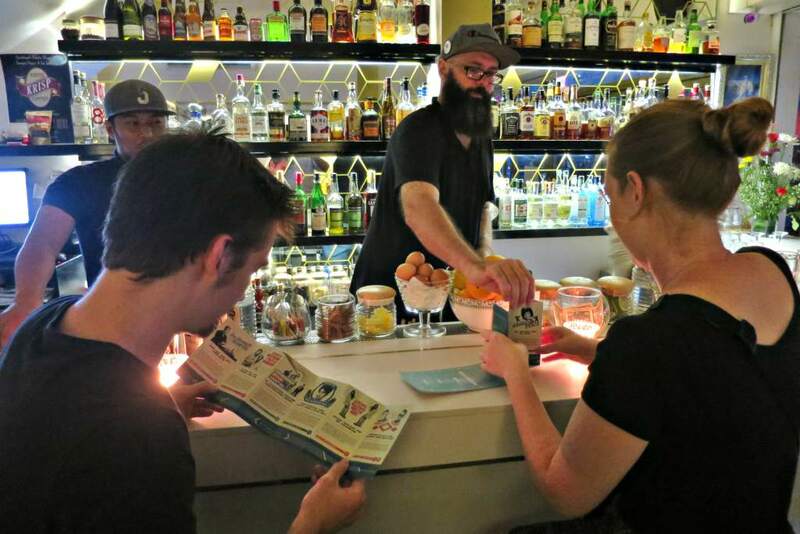 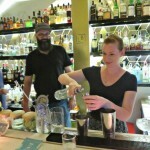 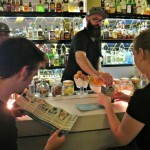 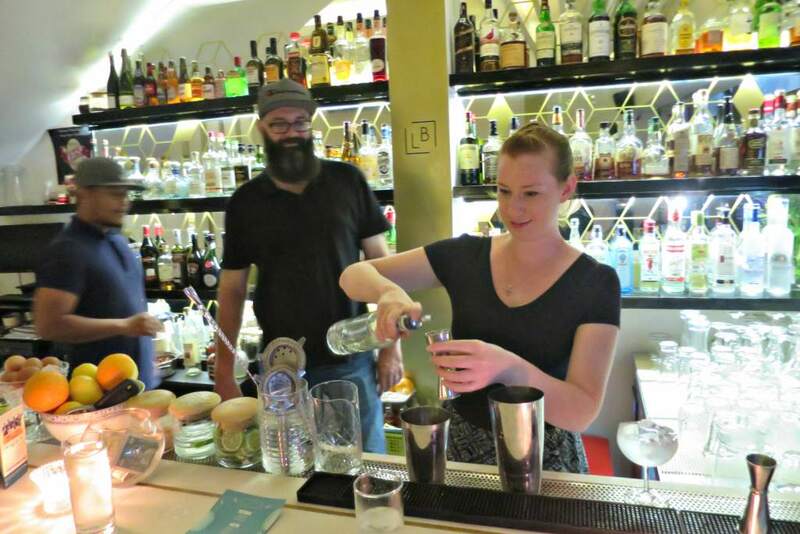 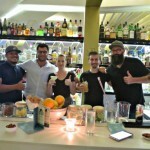 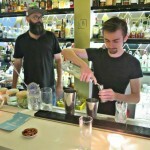 Try your hand at making a cocktail at our final stop. 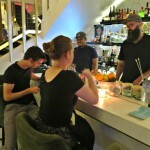 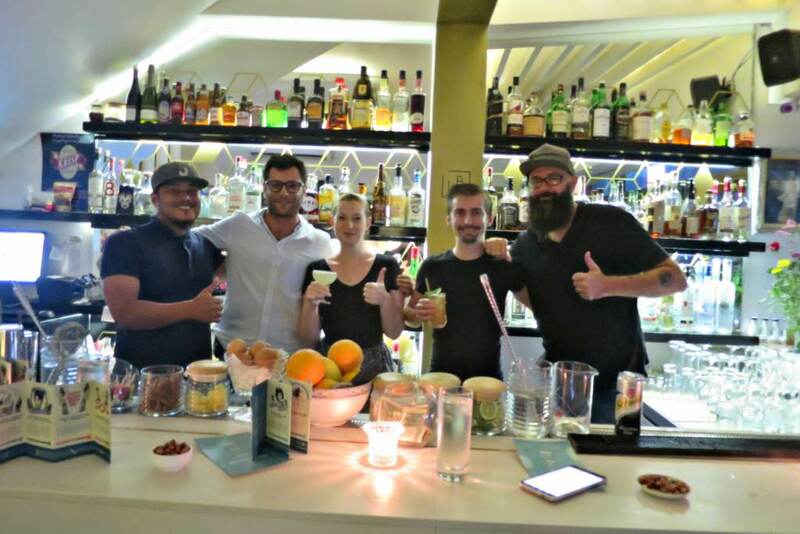 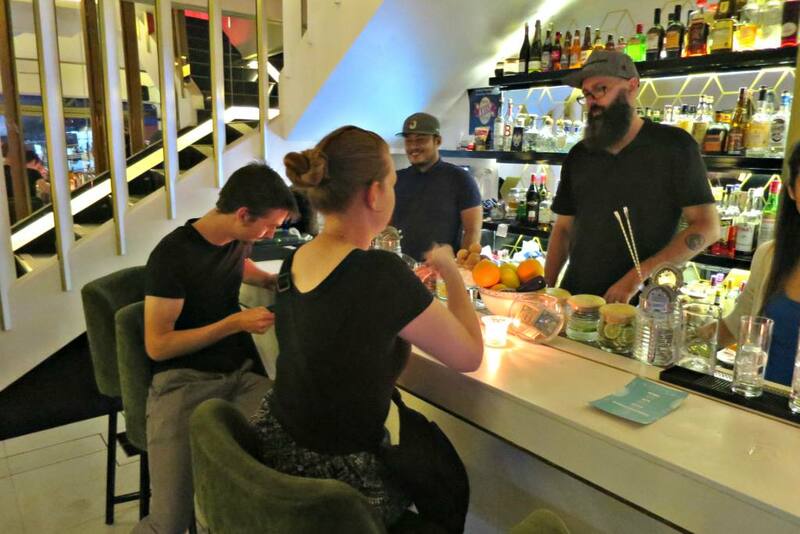 Enjoy the atmosphere of one of the most popular expat hubs in Phnom Penh as you sip on your very own made drink.